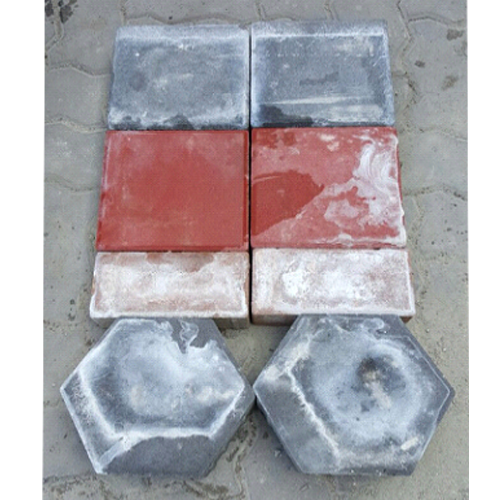 Commonly found in most concrete-based or cementitious products. Efflorescence is the white deposit/discolouration caused by crystalline deposits of salts on concrete surfaces. 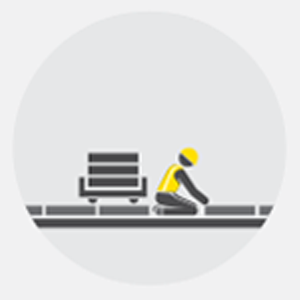 When installed properly over a well-compacted subbase, interlocking concrete pavers will rarely crack, shift or settle under normal foot or vehicle traffic. 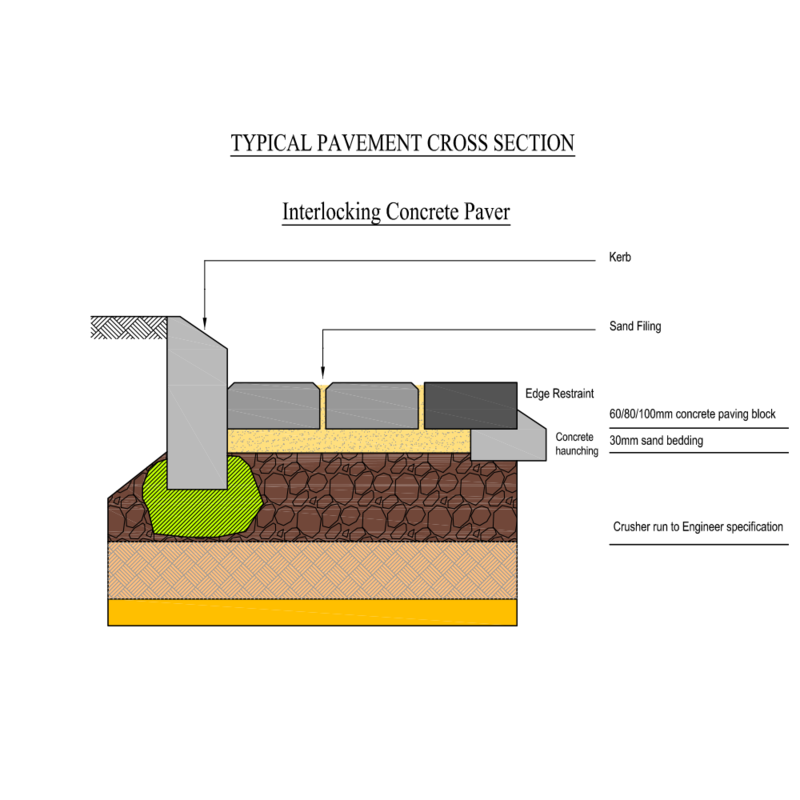 The compacted bed of aggregate beneath the pavers will help to prevent settlement. © 2019 Sunway Paving Solutions Sdn Bhd (77490-W). All Rights Reserved.